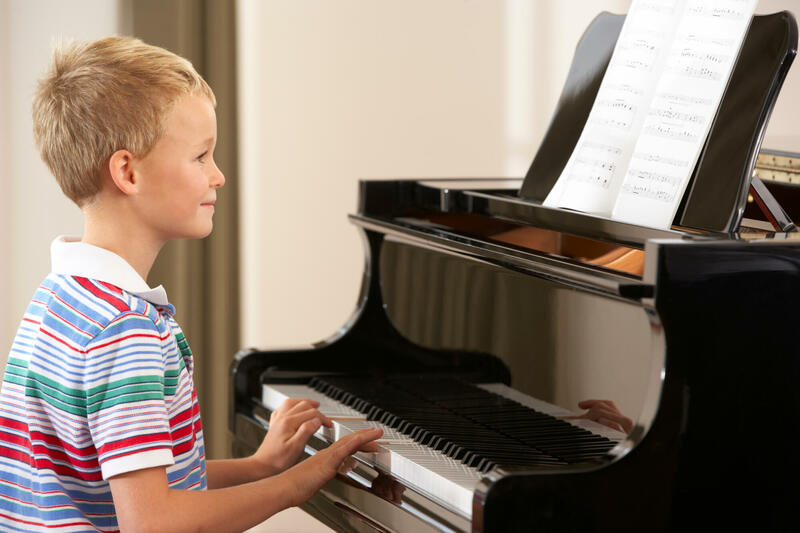 I teach kids piano lessons in my home studio to students in Carmichael, Fair Oaks, Gold River, Rancho Cordova, and Citrus Heights, California. Contact me to schedule lessons and get started learning how to play the piano! 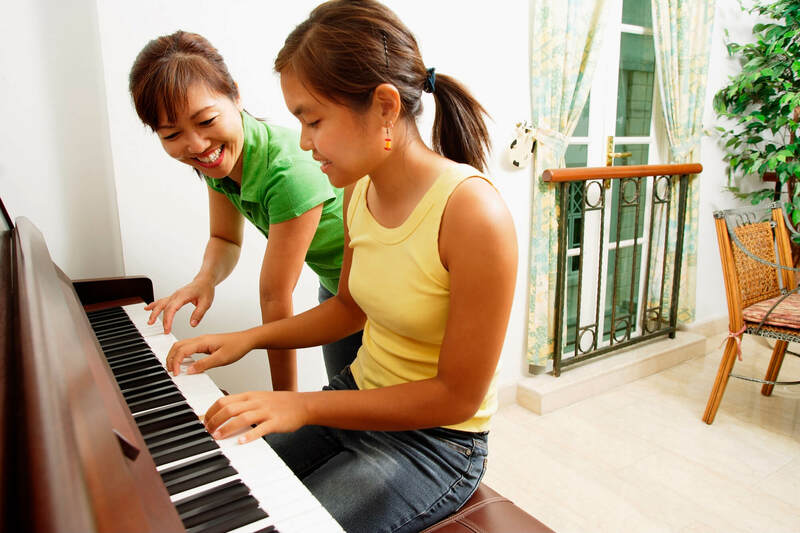 I have been teaching children piano lessons for over thirty years. I know how to teach children to play the piano! 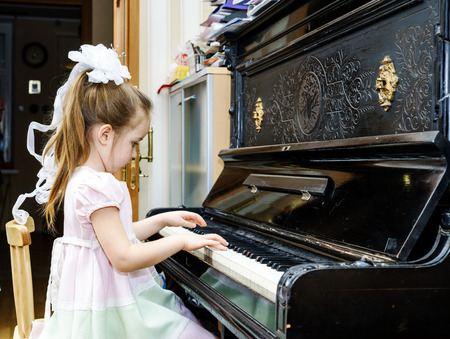 Kids learn to focus on only the music and what they need to do to make great sounds. Each child learns differently, and I teach to that child and his/her needs. They learn to follow directions both from me and their books. Maybe for the first time, they learn that practice does make perfect, but it takes encouragement from their parents and grandparents. We have such fun, and they find that they can do it. They will have their favorite pieces which they can play for everyone and be so proud. Not everyone can play the piano, and they are special. Some kids who don’t excel in school or sports bloom when they learn to play the piano.